Hey everyone, this is Wordless Wednesday bein' thrown atcha! 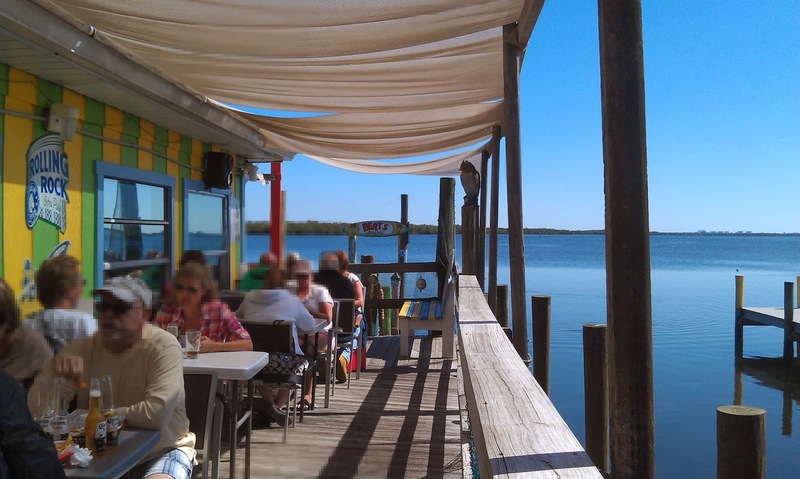 So, today for um Wordless Wednesday..I guess..We have some Florida pics for ya! 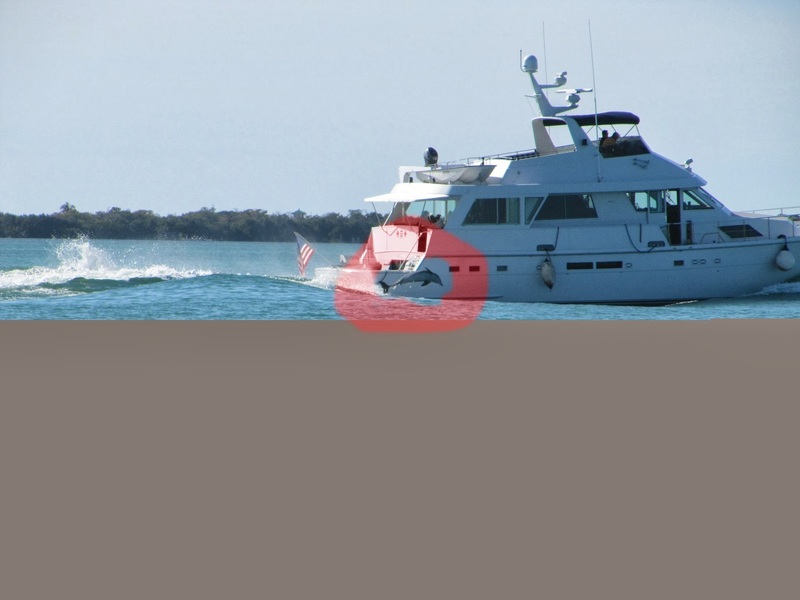 You couldn't really see the dolphin in this pic, so I re-sized it and circled out the dolphin. Cool, huh?! So hope you enjoyed the pics and we will keep ya posted! What? You didn't really think I'd leave without putting a picture of my boy in here did you? 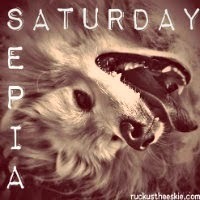 Hey everyone, and welcome to this weeks Sepia Saturday!! This hop is hosted by our good pal who also hosts TT, Ruckus the Eskie! We also have a poll on our sidebar! A true or false question that goes on until 3-1-2014 8:11PM, so you guys have some time to vote. Then , when our poll is over , we will post the results. Good Luck to all the voters! Today for Sepia Saturday, we took the picture of a RedHead Herring and made it Sepia, using our favorite Photo Editor, BeFunky! A RedHead Herring is..Well its kinda obvious but its a Herring with red feathers on its forehead lol. We don't have much to say today. 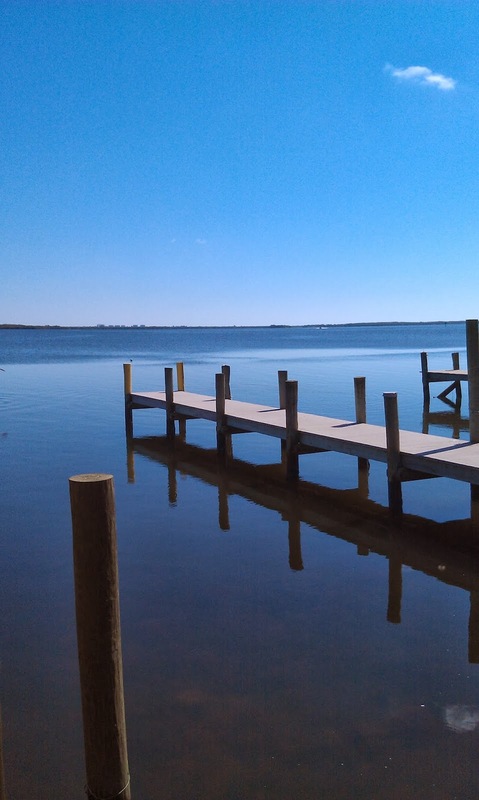 Warm temps in Florida, lovin' the vaca. Look closely at the photo. See, right there, in the bottom right corner! What..*Squints* what is that? OH! I see it now! It says, ©Happiness Is Siamese! 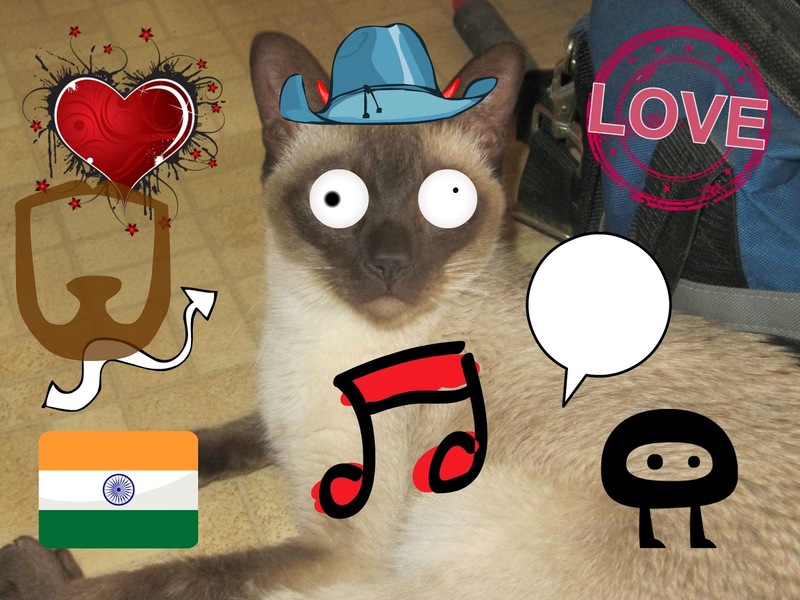 And a little picture of a Siamese cat! It MUST be a watermark! Yep, thats right! We made ourselves a watermark! 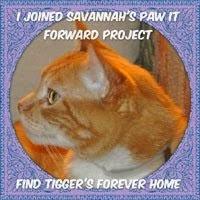 Our blog signature, and a Siamese symbol! From now on, we will put our watermark on all of our pics! So stay positive and we will see you for Mikko'z Monday #5, we wont be able to make it to B&WS. P.S. : We are still figuring out our email subscription issues. After we publish our posts, it goes to your email at 10:00AM. So, we are going to start sending out our posts the day before, so it comes to your email the day it is suppose to. Thanks! Thoughtless Thursday + A new blog look!!! Hey everyone and welcome to this weeks TT! This hop is hosted by: Ruckus the Eskie and Co-Hosted by Love is being owned by a husky! We have recently updated our blog. Not many changes, but a new Template, new fonts and a Poll on our sidebar that gets your brain working on a Siamese question. The Poll ends on 2-28-14 at 8:11PM. Don't miss it! So, today for TT, we are going to bring back the Rescue Story theme. This is a heartwarming story. 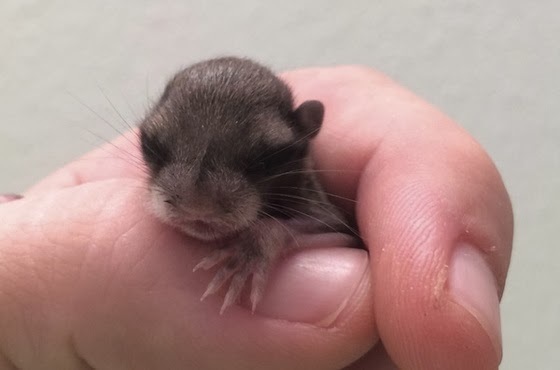 So here is the story of a man who rescues an abandoned, baby flying squirrel from dying. 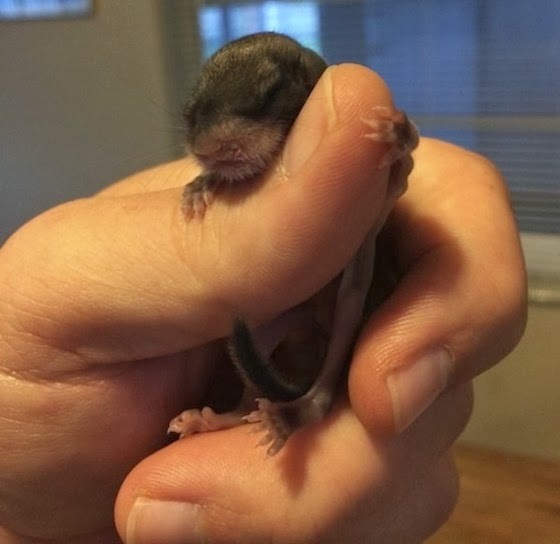 A man had rescued a baby southern flying squirrel that he had found abandoned on the sidewalk. And after several months of hand-rearing her, he has decided to keep her. He has named her Biscuits and she has befriended his 2 dogs. Redditor told DogHeirs: "She gets along great with my dogs. 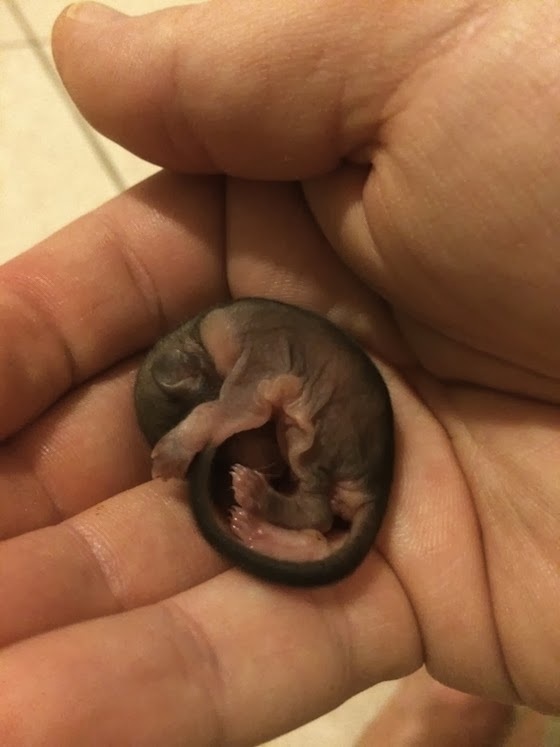 I introduced them right off of the bat.. so they must have knew she is some kind of baby I was taking care of." He also said, "My little doxy/beagle mix would growl at the other dog if he got too close. They are both enamored with her. They don't try to bite her at all, and she has no problem using them as a stepping stone to get where she needs to go. I just watch them because my rescue chiweenie gets over excited sometimes and I just have to make sure he's calm so he doesn't smush her. Other than that, they love following her around and will watch her non-stop if she is jumping around." 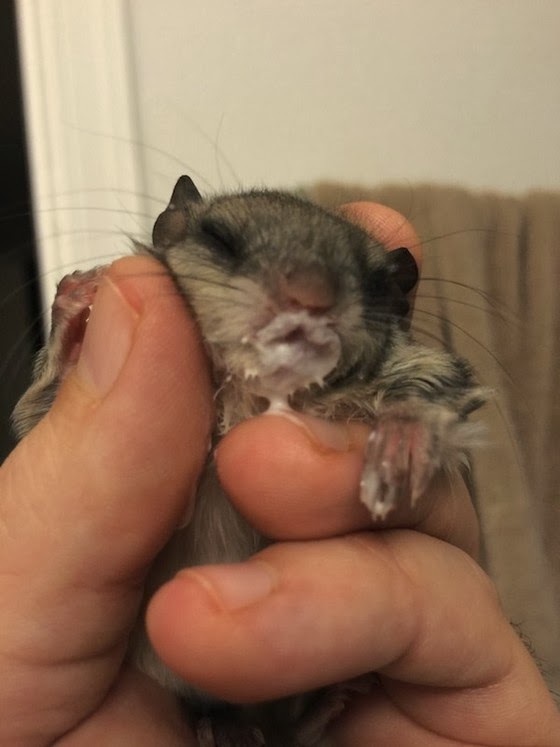 Here is the rest of baby Biscuits' rescue story. 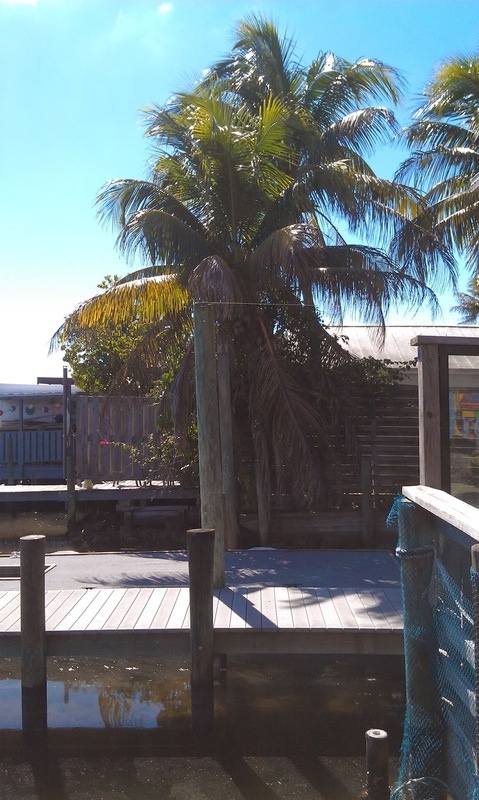 He said,"I found her half dead, lying on the sidewalk in the Florida sun. I posted pictures on Reddit that day and had a bunch of know it alls tell me she would die, because I am not an animal rehabber...Well Biscuits is about 3 months old now and is super awesome...and healthy. Her favorite food is pecans and she enjoys jumping on everything and terrorizing the dogs." jeff says when he had first saved Biscuits he wasn't sure if she would survive. 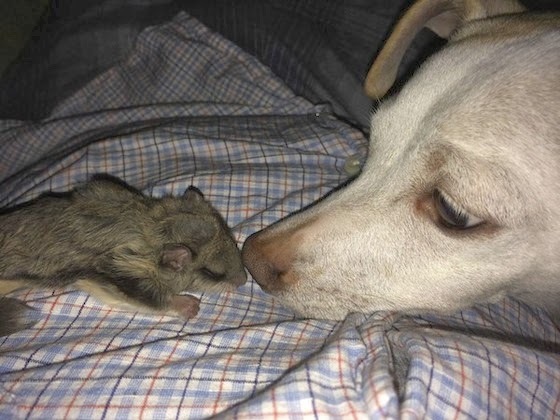 He said, "I honestly did not expect her to survive through the first weekend." She needed Around-the-Clock care and feeding everyday. He said, "It definitely was not easy. She was on me nearly 24-7 and needed food every 2 hours." The man fed her Esbilac puppy formula and some heavy cream. Because Biscuits needed constant care, he took her to work with him every day for 2 months. 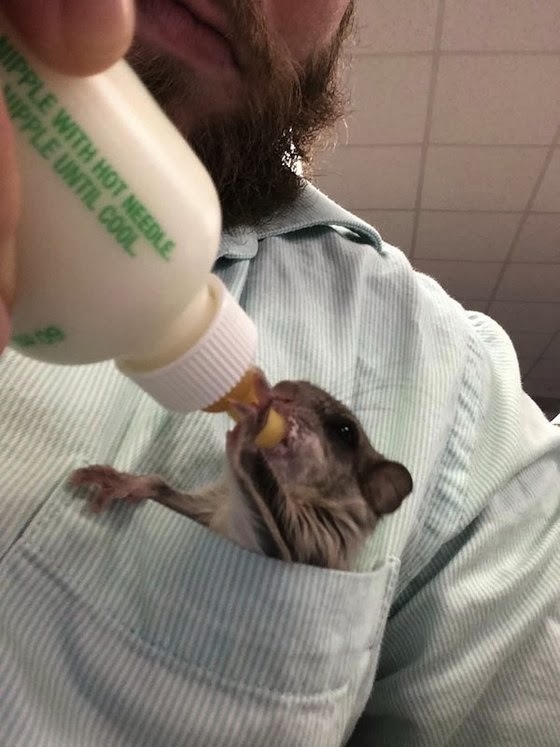 He said, "During the daytime, she will travel with me anywhere I go and pretty much just sleep in my shirt pocket. I am trying to potty train her..But thankfully she does not make to much of a mess for me. The man said Biscuits has become quite attached. 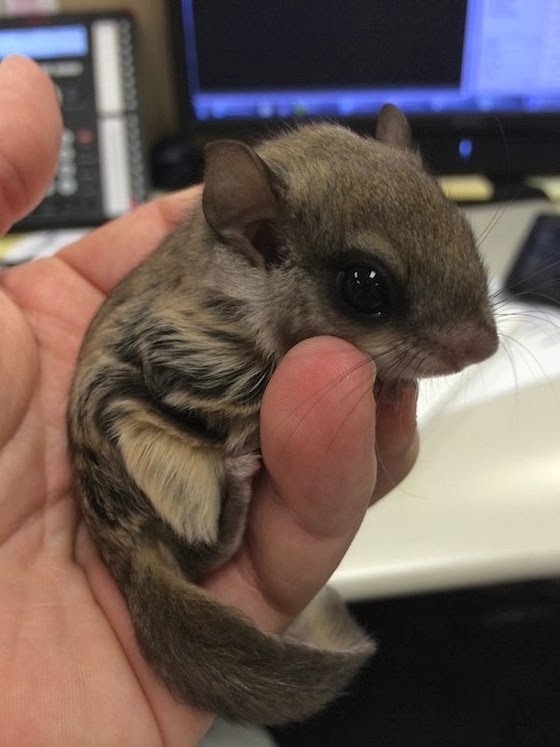 He also said, "If they are introduced to a lot of people when they are young, they are going to be friendly towards everyone..They bond very closely to the people who care for it." She is now big enough to play with his dogs. He said, "Right now she is teasing the dogs running in circles around the couch." 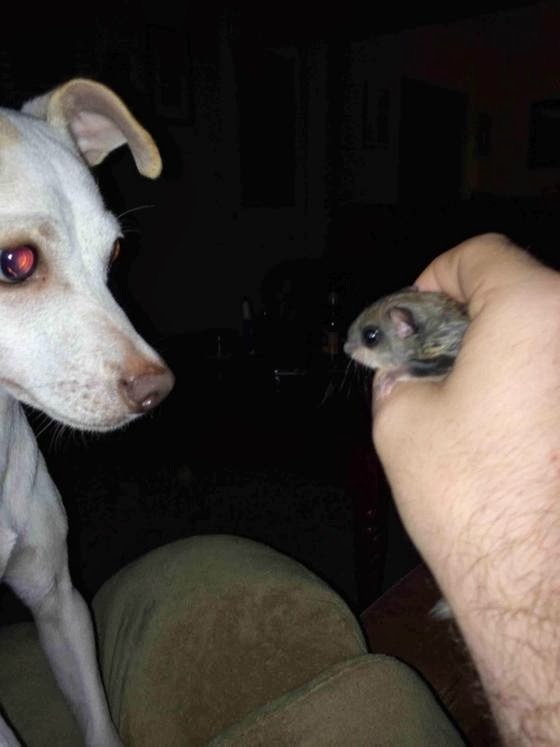 For now, Biscuits is staying with her adopted family, but should things change, jeff had said that he will respect the tiny squirrel's wishes. 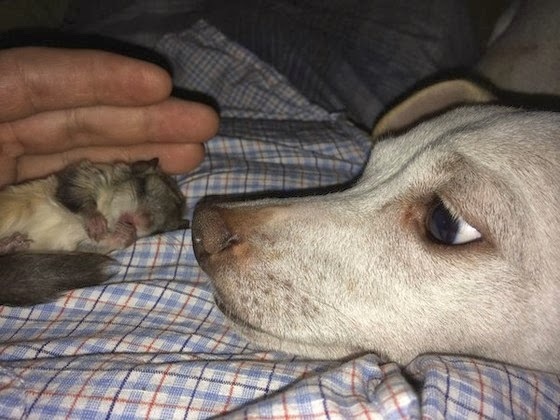 He said, "If that day comes and she gets tired of hanging with the dogs and a person, I will take the necessary steps to prep her up for the real world." I hope that was a good story for you all! If you would like to go to the real story, just click Here. So stay positive and we will hopefully see you for the Pet Parade!!! Hey everyfur! Today is our fourth Mikko'z Monday!! 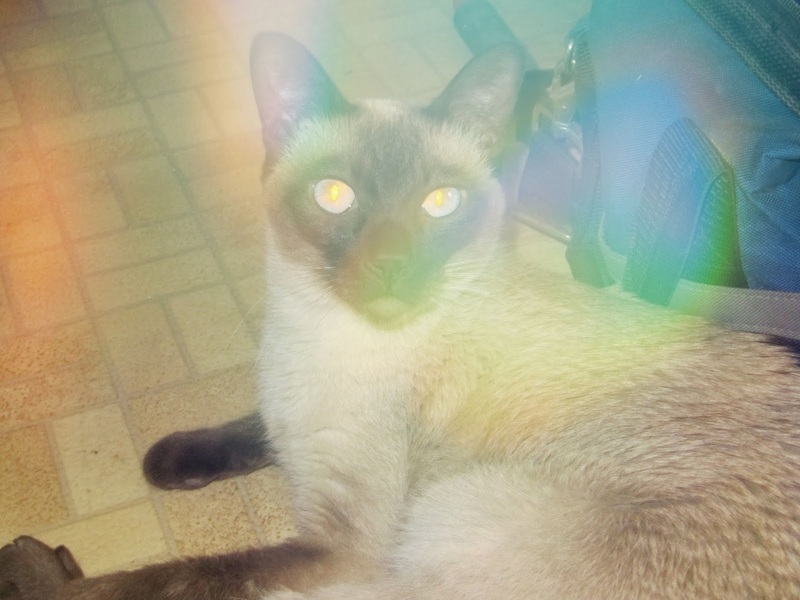 Today for MM, letz talk 'bout some solid facts about Siamese kitties. 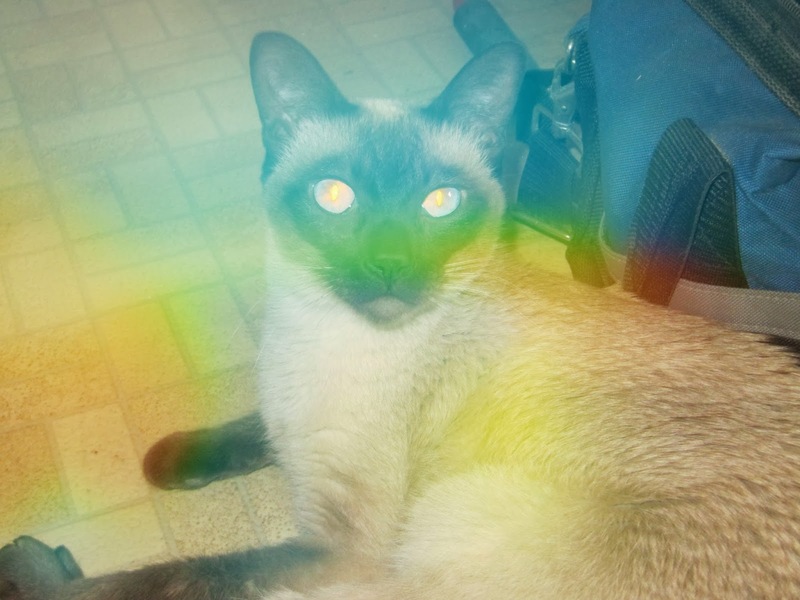 Siamese cats are not only a popular breed across Europe and other countries, but they are also one of the most intelligent breeds out there as well. They are also pro stalkers, as all the other kitties. 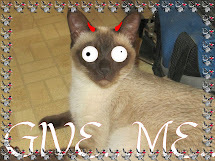 Click Here to watch a Siamese kitty named Simba stalk some sheep, MOL! 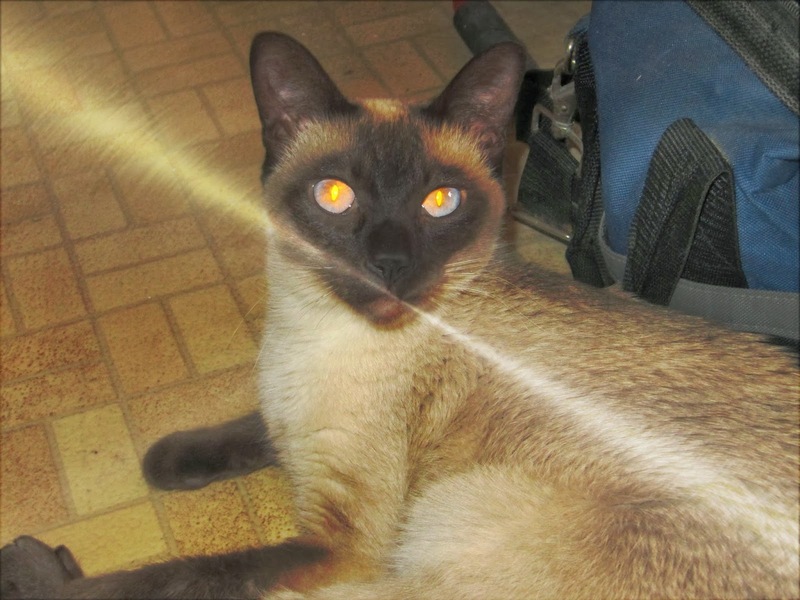 Another fact about Siamese you may want to know before adopting one, Siamese kitties can be...well...temperamental, you might put it. I do this weird Hiss thing if something provokes me. 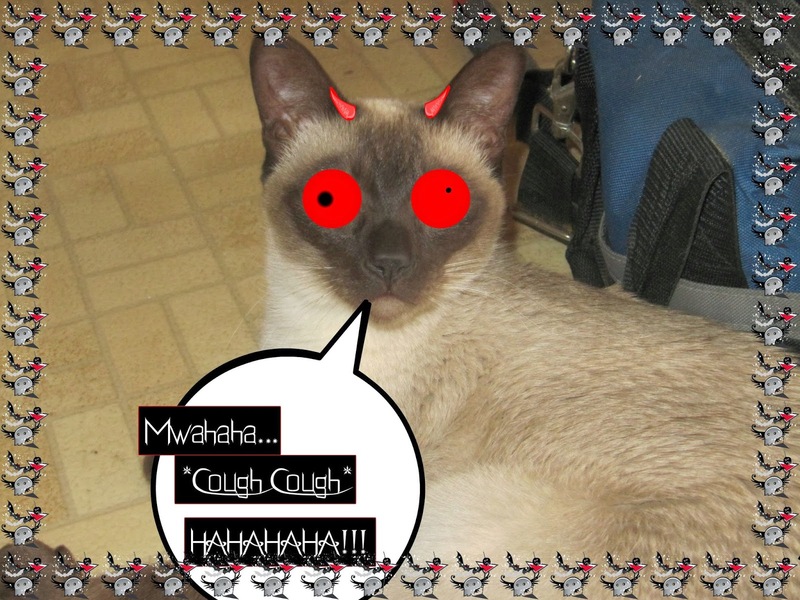 So to all cat owners who might want a Siamese, beware of our evil side...MWAHAHAHAHAHA--...*Cough cough* HAHAHHA!! MOL...Just don't get on my nerves ...Then it wont be mol for long... 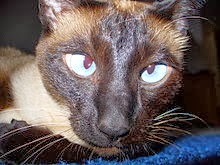 So, another fact about Siamese. 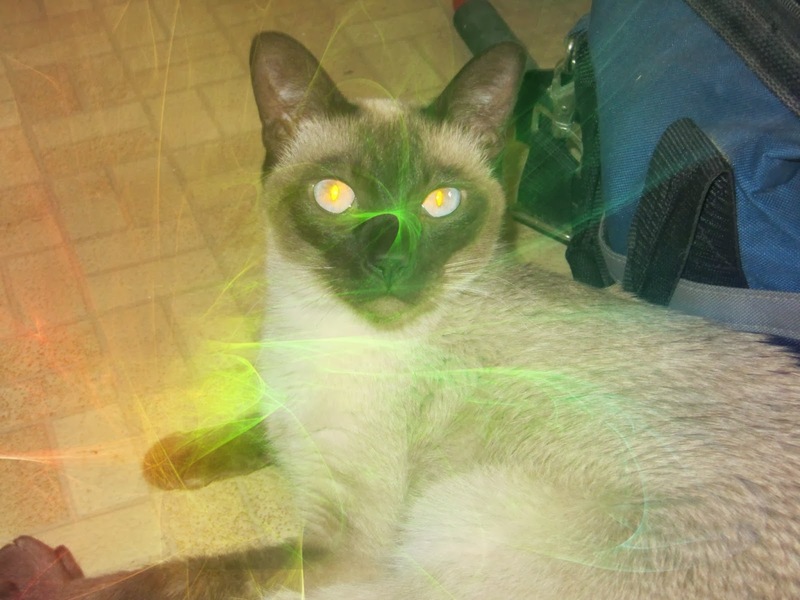 Siamese kitties are one of the most ancient breeds in the world, as the Sphinx is. 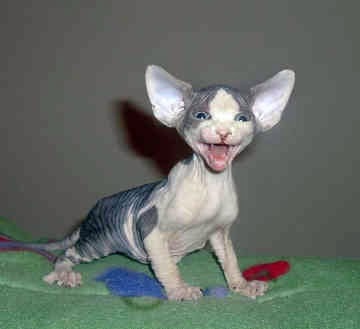 The Sphinx is a hairless cat. Mum has felt one before at a Cat Show, and she said that they feel like Peach Fuzz, and she says that they are so soft. I taught him a lesson he wont soon forget...I tickled him silly with my fuzzy tail MOL! 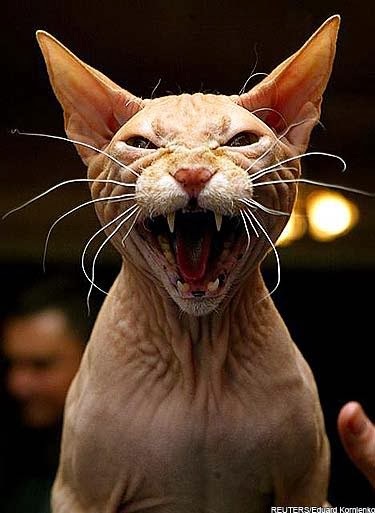 He was laughing so hard he was outta breath and his face looked like he was screaming...MOL..Yea...I get a...well..Tad bit jealous when mum admires another kitty. But, I wont bring any harm to any kitty..Even if Mum likes him. People were pointing at him and saying, "OH DEAR ME, WHAT A FEARFUL SIGHT!" But, good as ever, I came to the rescue and hypnotized the little bugger and ordered him to smile pretty for the cameras that were pointing in his direction. But, strangely enough, he didn't listen to my swirling eyes. He darted off and instead, this cute little kitten took his place and smiled pretty. 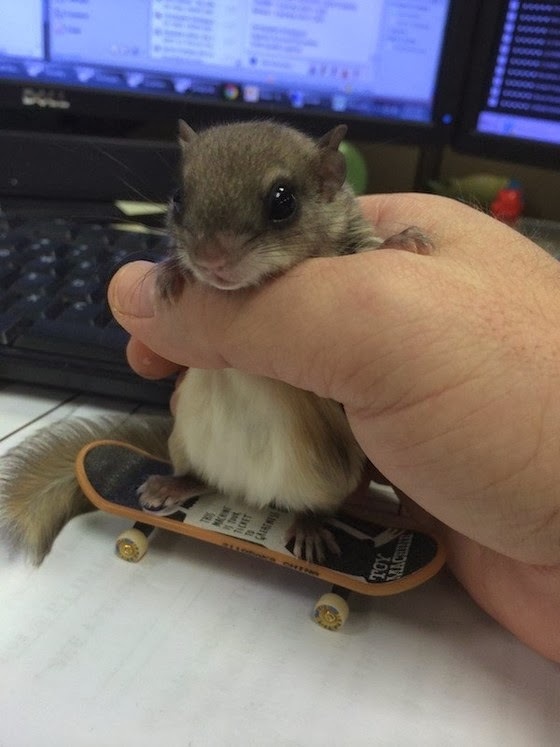 I clapped my pawz and I said, 'By Golly, You Got It Little Buddy!' He took a bow then trotted off. I bowed and posed for the camera, but then I had enough. OK everyfur, its time to wrap it up. I hope you enjoyed this weeks Mikko'z Monday!!! Have a great week everyfur!!! Hey everyone! Welcome to this week's Sepia Saturday!!! This hop is hosted by: Ruckus The Eskie! Today for Sepia Saturday, we have made a NEW HEADER! We have only changed the color to Sepia for this post! Happy Sepia Saturday Everyone! We hope you enjoy the pics. Now, the day after Valentines. A great Saturday everyone loves. But, it is sad that Valentines Day is over, isn't it? So, how about we look at our collage from yesterday. Mikko got some kitty safe Valentine treats and I of course had some extra yummy chocolates! I hope you all had a super special day as well. PURRS frum Mikko and HUGS from me! Hey everyone! Today is Valentines Day!! 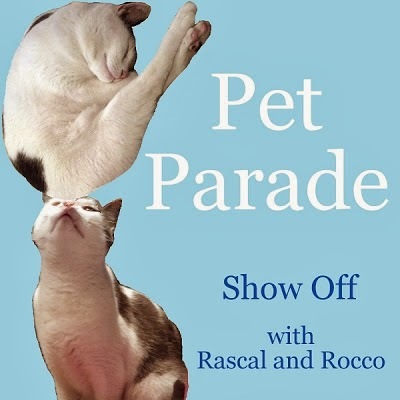 Its also the day of the Pet Parade! This hop is hosted by Rascal and Rocco! 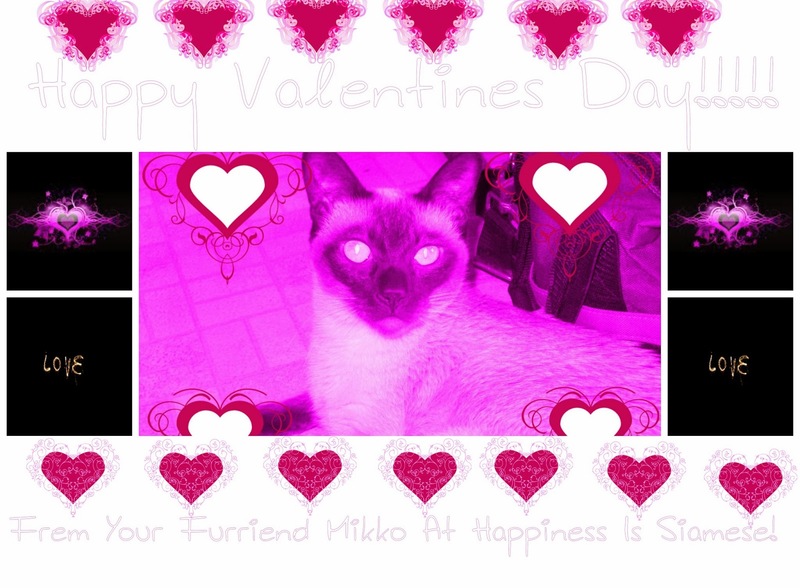 Since it is VD (Valentines Day), we have made a collage of Mikko, keeping in the lovey VD theme. I am very sorry. 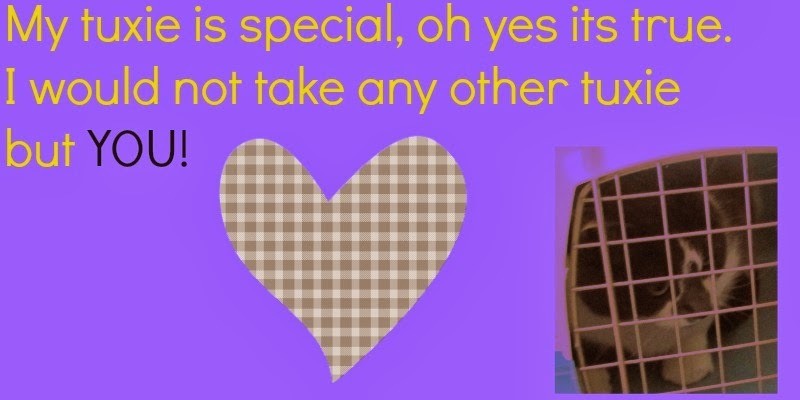 If you cannot read the writing, here is what it says: "Happy Valentines Day!! 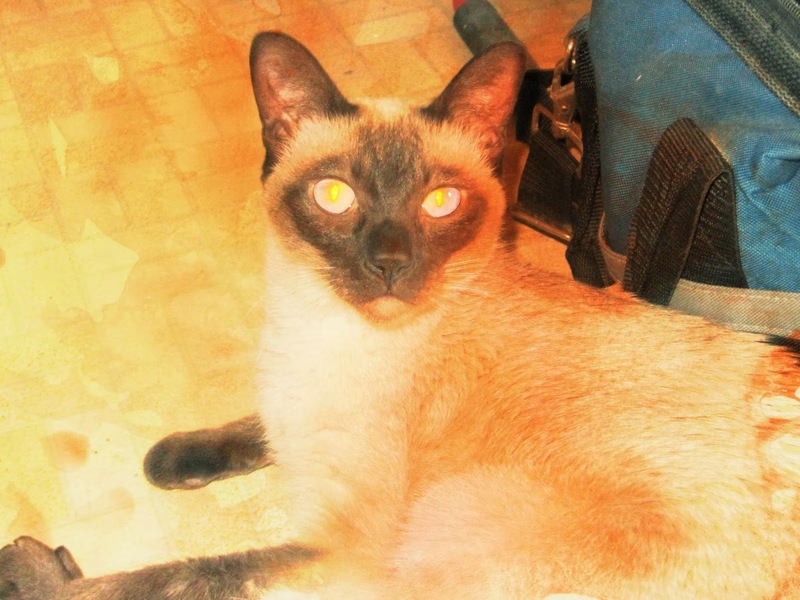 Frem Your Furriend Mikko At Happiness Is Siamese!" Have a happy VD, and lets hope the dogs, cats, bunnies, guinea pigs, hamsters, mice, hedgehogs, birds, lizards ETC...*Panting* get lots of treats..Over *Huff* VD! Leave us a comment, we love to hear your thoughts!!! Share our blog on Google+! Hey everyone! Today is Thoughtless Thursday!!! This is a Blog Hop, hosted by: Ruckus the Eskie and Love is being owned by a husky! So, Tuesday we received an award, from our pals at Love is being owned by a husky! Many many thanks to Jenna and the pack! This is our first award since we have started blogging!!! So we are super exited! Again so many thanks to Love is being owned by a Husky!!! OK, so according to the rules, I must list 5 things about myself that nobody knows. So, here they are! I am a tad obsessed with house plants....LOL! ....Yep, thats the best I got! LOL! 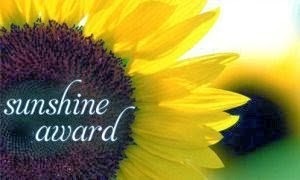 And, I think it would be nice for me to pass on the award today as well! So, I have picked a blog to pass it on to. 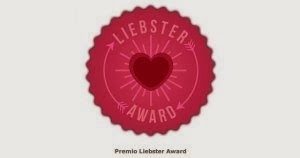 As you may know, the Liebster Award is for new blogs. The blog I have picked is fairly new, she started blogging in 2013. So, congratulations to: Playful Kitty!!! 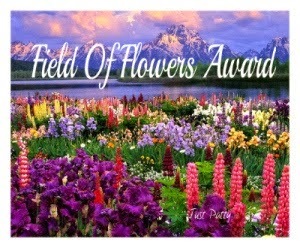 Grab the award and pass it on to new blogs!! So a big congrats to Playful Kitty and Robin!! 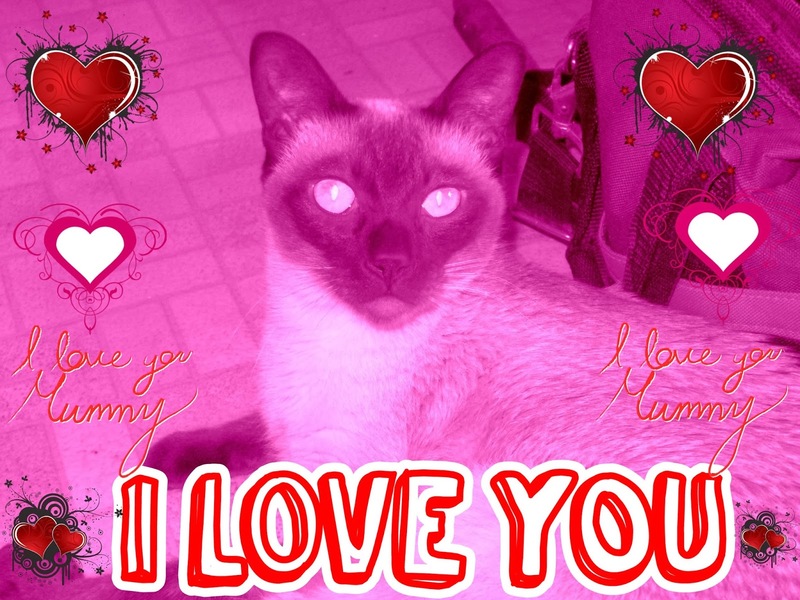 And since tomorrow is Valentines Day, I have made a nice picture of Mikko using BeFunky! Have a happy Valentines day tomorrow! Hey everyfur! 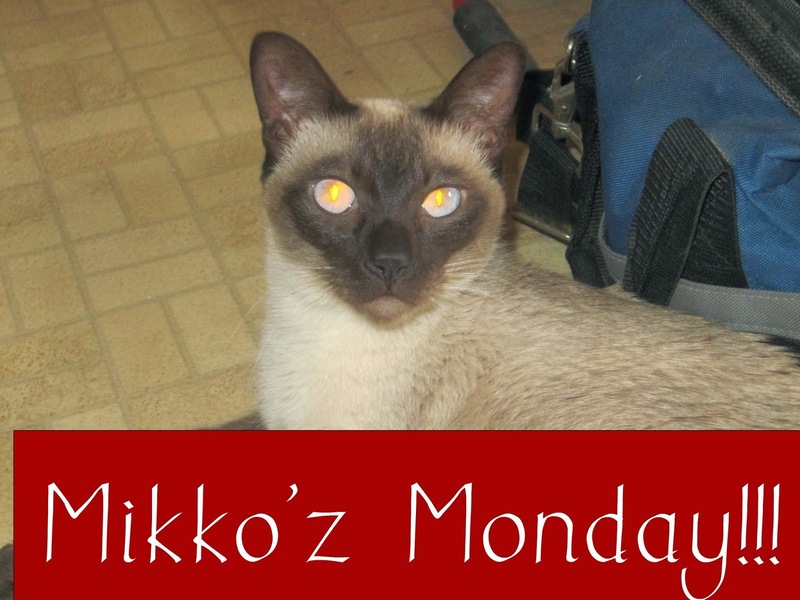 Welcume to this weeks Mikko'z Monday! A good post, for the day that everyfur despises, MOL! Iz everyfur excited? Don't know what in the world I iz talkin' about? Well, ill tell ya! The Sochi 2014 Olympics are going on! Well, I am sure most of youz knew that, MOL! Anyway, for thoze of you who missed the Opening Ceremony, go Here to see a slideshow on Youtube. And you can see some pics of what haz happened. Mum got to watch it on TV, but I didn't. I waz to buzy eatin a straw. MOL! So last Mikko'z Monday, we talked about Siamese kitties colorz. Today, letz talk about the breedz history. (This one iz my favorite fact !) 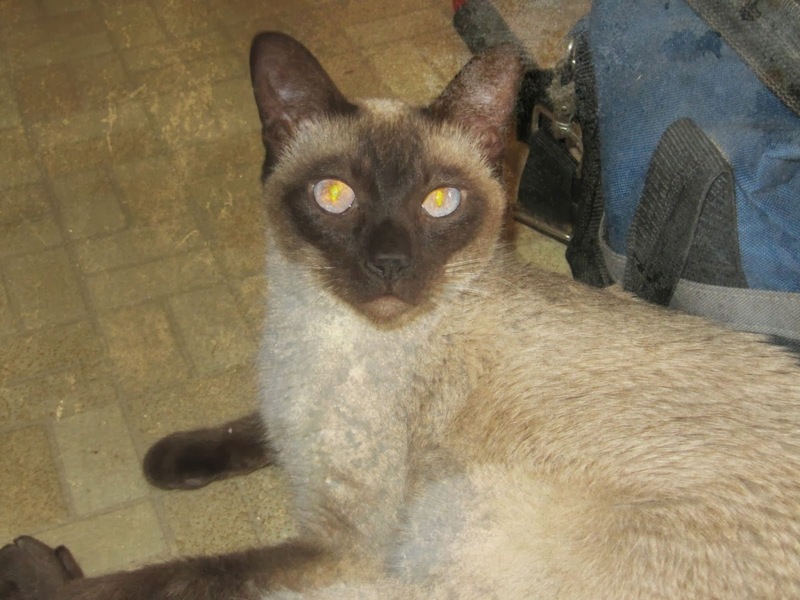 The Siamese Cat was one of the first distinctly recognized breeds of Oriental Cats. One of the several breeds native to Thailand. 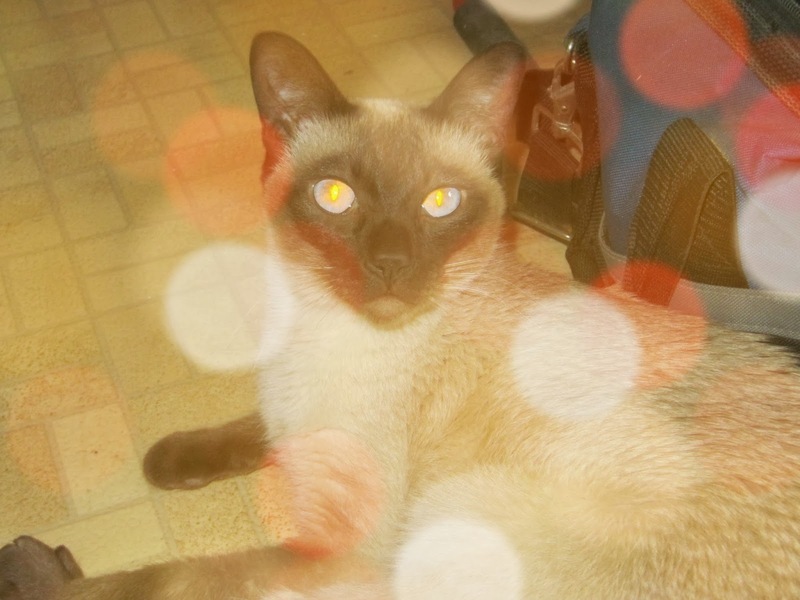 In the 20th century the Siamese cat became one of the most popular breeds in Europe and North America . 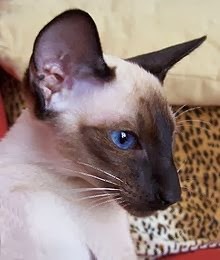 The modern Siamese is characterized by it's blue almond shaped eyes and it's triangle head, large ears, slender and muscular body, and point coloration. TICA describes the breed as social, intelligent and playful into adulthood, often enjoying a game of fetch. (Totally me!!!!) 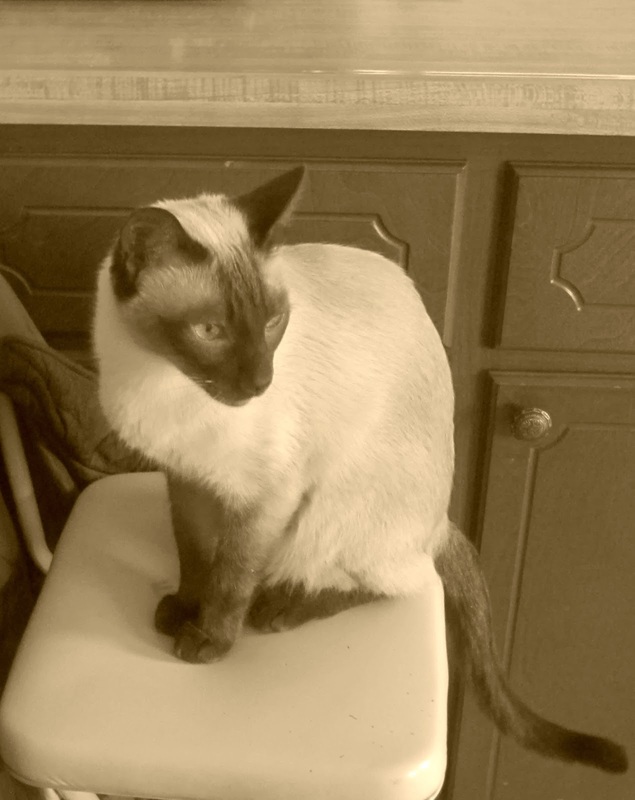 Siamese kitties prefer to live in pairs or groups and also seek human interaction. 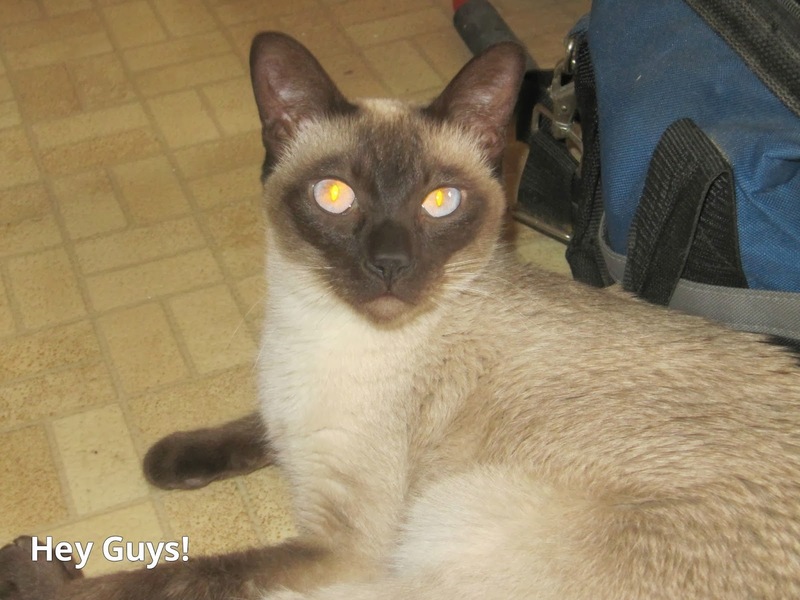 Their Meezer nickname refers to their vocal nature. 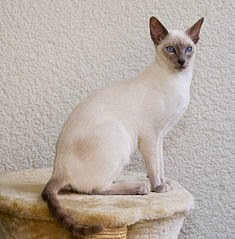 The Oriental cat was developed to expand the range of coat patterns while the Thai preserves a moderate head and body type. 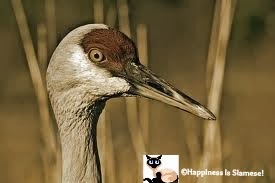 Sadly, some inexperienced breeders have tried to breed Siamese in the past, and unfortunately the poor kitties come out Cross-Eyed. 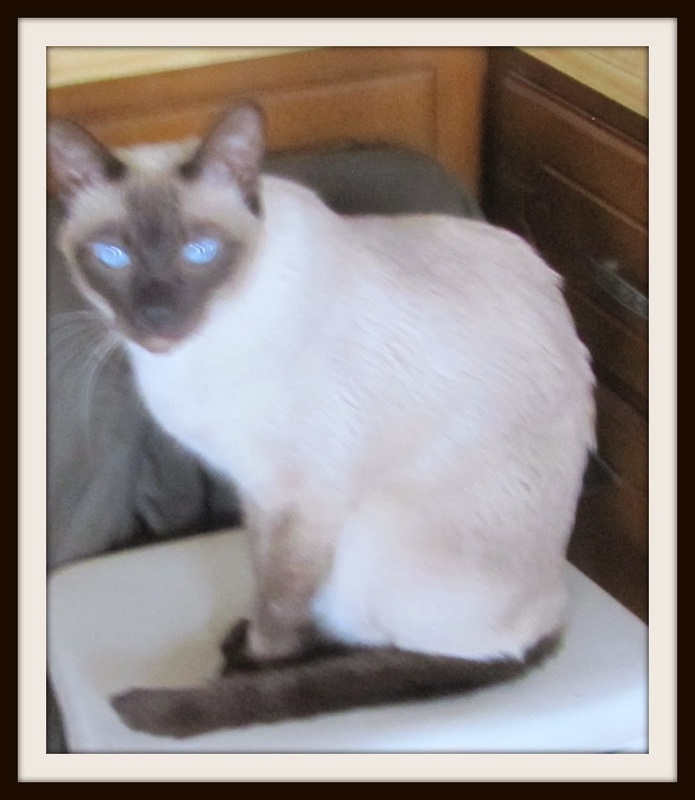 This iz a side-view of an adult Seal-Point Siamese! So, we do not want to use all the factz up so we don't have any for next Monday!!! Hello everyone, and welcome to this week's B&W Sunday!! This is a blog hop, hosted by: Dachshund Nola and Sugar The Golden Retriever ! Unfortunately I have (Again) Missed Sepia Saturday, and I really wanted to do it yesterday. So, if its okay with the Hosts, I have made a collage for SS And B&WS. Happy B&W Sunday everyone, and to yesterday, Happy Sepia Saturday!!! Still in FM, still warm, nothing new. So, thats it for today!!! So sorry for the short post, but thats it for today! Stay positive and we will see you (hopefully) tomorrow on Mikko'z Monday #3! Pet Parade!! !-Special Edition, A How-To Photo Editor! Hello everyone, and welcome to this weeks Pet Parade!!! Today for Pet Parade, we have a special Photo! Its special because we used a new photo editor and we made it directed to Valentines day, because thats coming up on the 14th! I'm sure you all knew that already LOL! So I am sure you are excited to see this picture, hmm? Well, we wont keep you waiting! 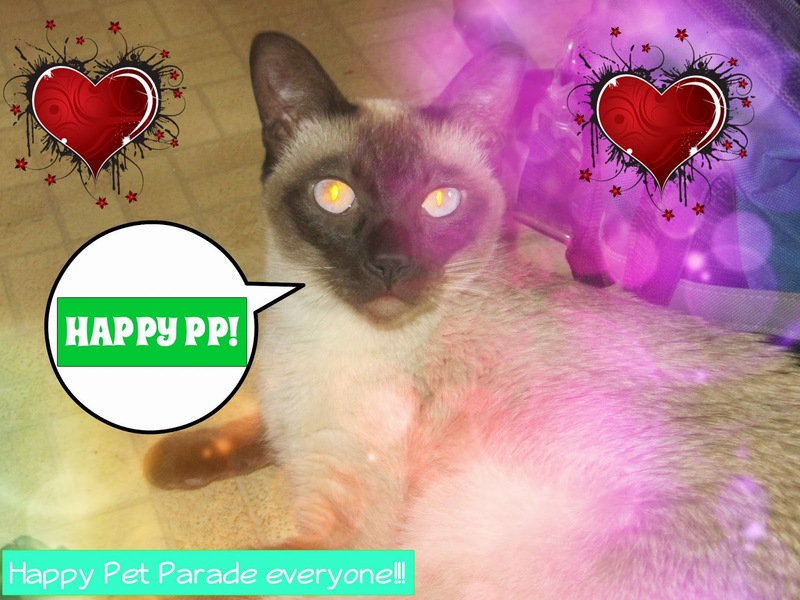 Mikko is happy its Pet Parade, its his favorite blog hop, because he gets to show off his hansom-ness LOL! We used a photo editor called BeFunky. You can see it Here, no need to sign up, just click "Get started!". If you want to add these hearts for Valentines day in a picture of yours, then just upload the photo, then on the black sidebar on the left hand side, click the Box icon. Then, click the heart or whatever picture you want, then it appears on your picture in the middle of the screen. Drag it wherever you want, and size it to your preference. You can also rotate it to where you would like it. There is also other Goodies, you can scroll through different categories to find different images. These Goodies displayed are in the "Featured Goodies". As displayed, all the Featured Goodies in the picture. Wondering how I got the Text? On the sidebar there is the letter T. Click that, then scroll around the different styles. You can also choose text that is on Microsoft word, like Agency FB, Aharoni etc. When you have picked the one you want, you can size and rotate to your preference. When you click the text font you wanted, a little window pops up. You can change the color of the text out line, and the background of your text. To change the background color of the text you have wrote, check the box beside the word, "Background Color". Then choose the color you want. Now the Bokeh shapes. To get to those, we go back to the sidebar. Look for a Box made up of 'lines' icon, and click it. There is displayed, different Bokeh designs. The second Bokeh Design is shown in the first picture. Here are the other 7. We don't want to make this post longer than it already is, so lets wrap it up and stay positive! We will see you tomorrow for Sepia Saturday!! !